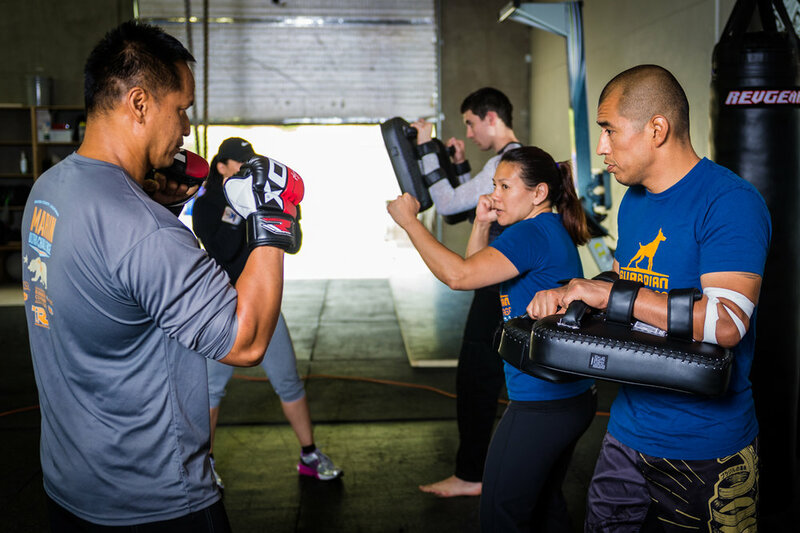 We help students build a strong foundation to effectively defend themselves and their loved ones by focusing on what works! We are people-focused and help our students achieve new levels of fitness through workouts that push them physically and mentally. We offer affordable personal training tailored to individual needs and goals. For info on specials and rates, please contact us directly.